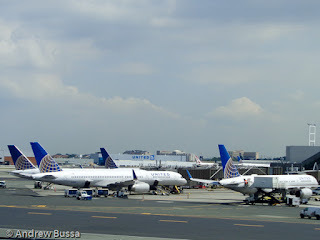 La Guardia airport will still have only two runways and they will still intersect. 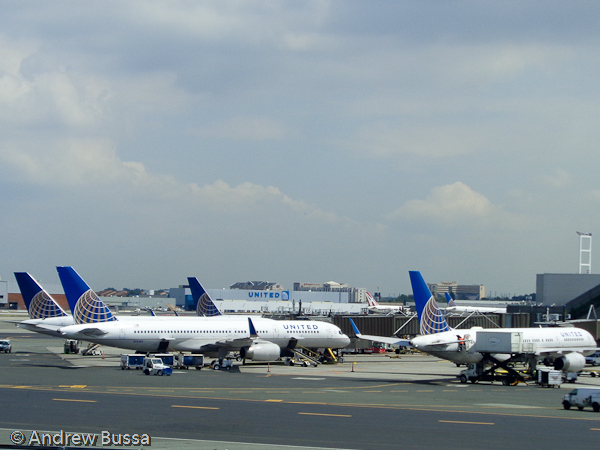 The main reason I am frustrated when flying from New York-LGA will remain. There will be new terminals so you can wait your delayed flight with more space. How Is Your 2015 Status Looking? Sue United for Delayed Flights, Maybe?